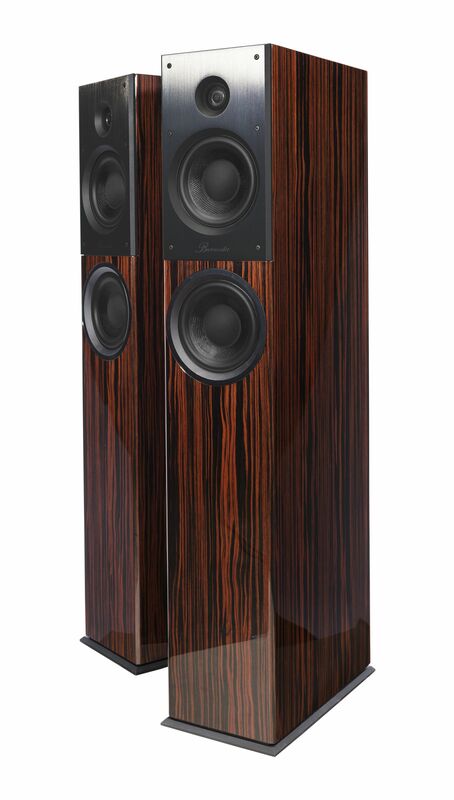 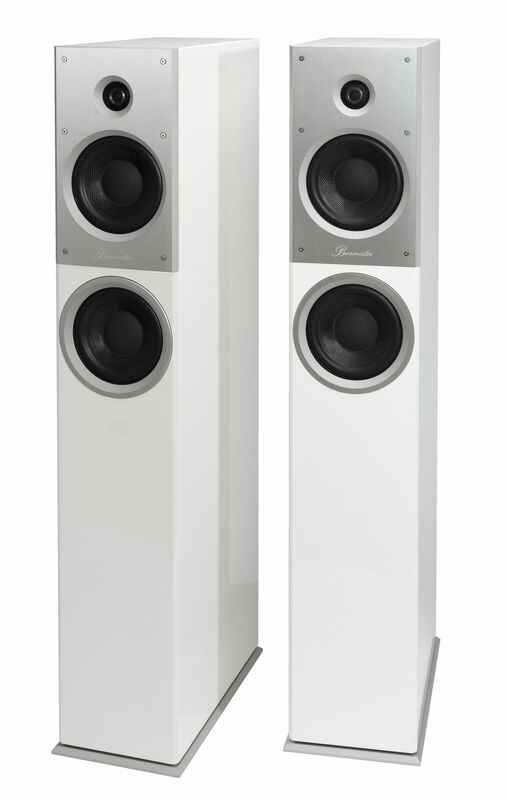 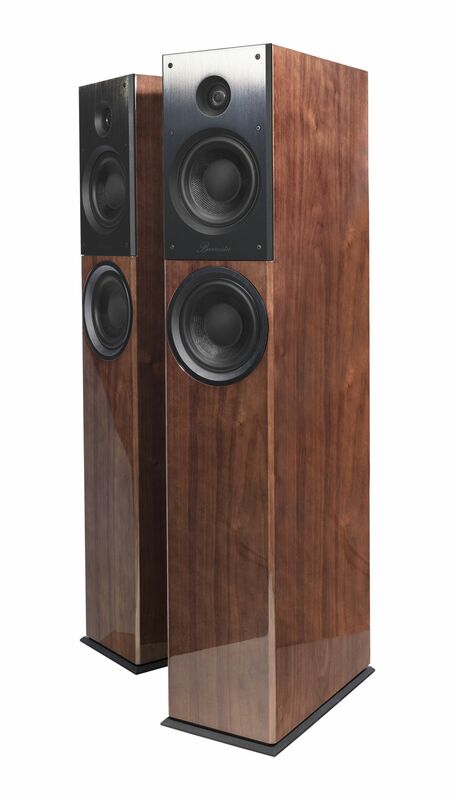 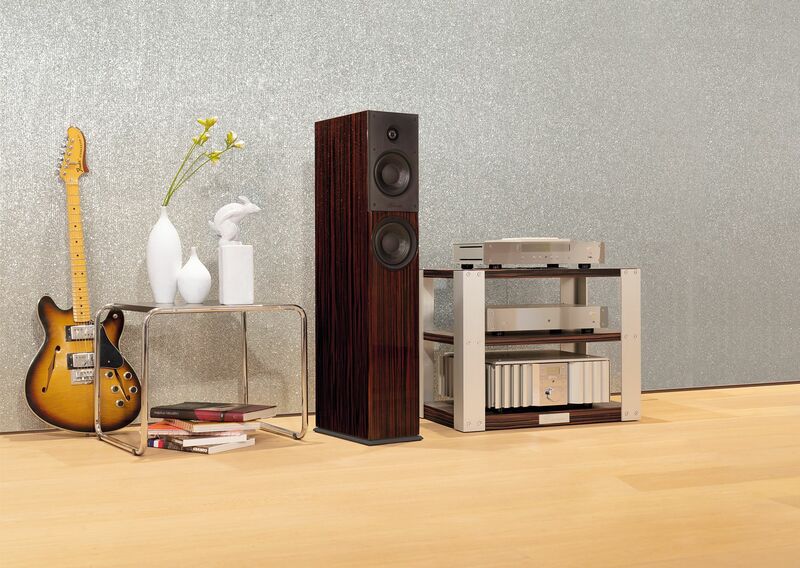 The B18 Loudspeaker presents itself in a modern and at the same time timeless design. 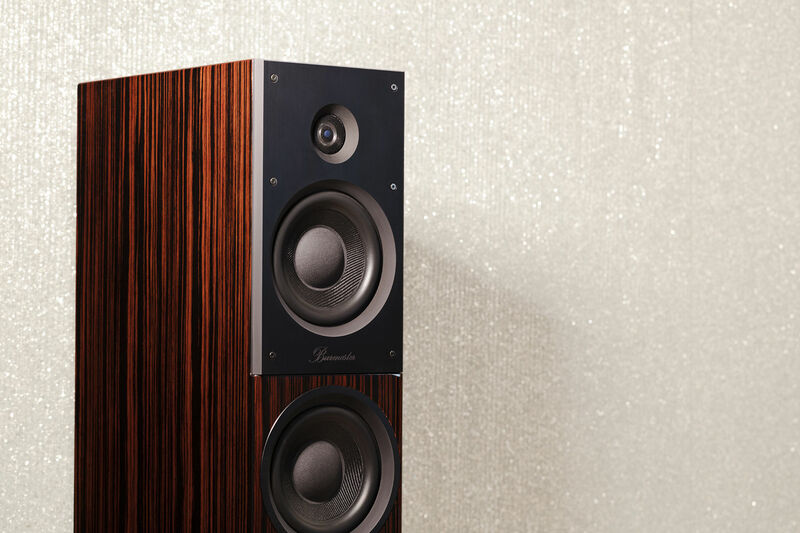 The cabinet is available with a surface in high gloss makassar laminate, high gloss dark walnut or high gloss black with front-elements in black anodized. 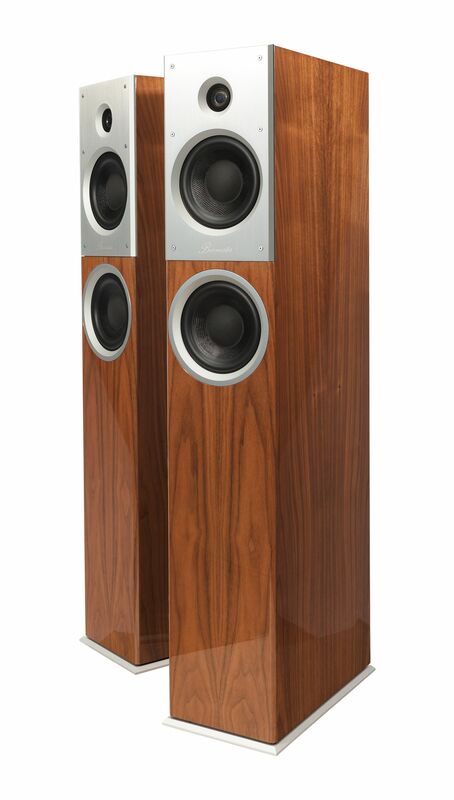 If you chose the cabinet in high gloss white or high gloss light walnut, the speaker comes with front-elements in silver anodized. 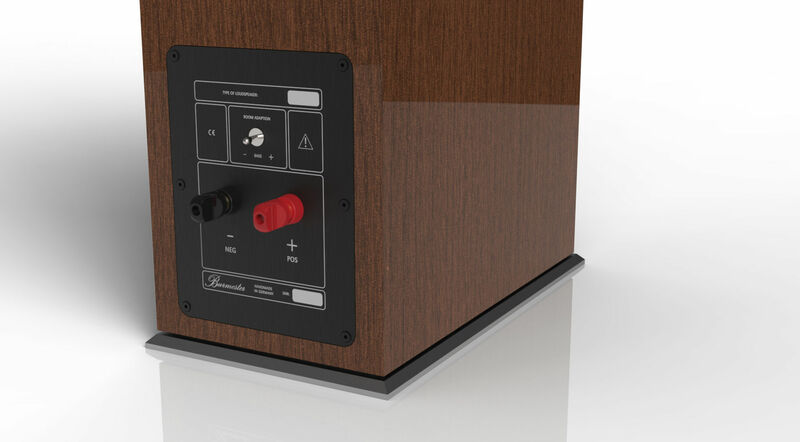 A fully re-designed, computerized spring-mass damping system ensures an optimum decoupling of the speaker and makes it extremely resistant to floor vibrations. 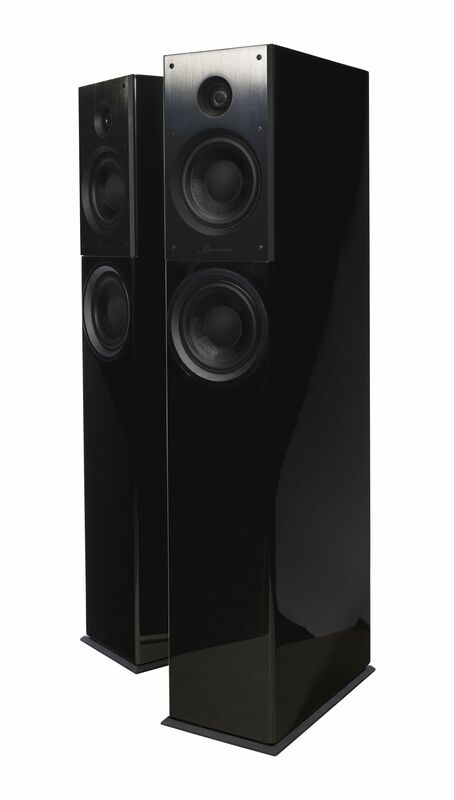 Supported by the cabinet, which has been optimized using FEM analysis, the massive and particularly torsion-resistant aluminum-MDF sandwich front delivers an accurate, precise bass and reduces cabinet resonances significantly.